Summer camps are a fun and exciting way to spend the summer, but they are often out of the price range for many families. 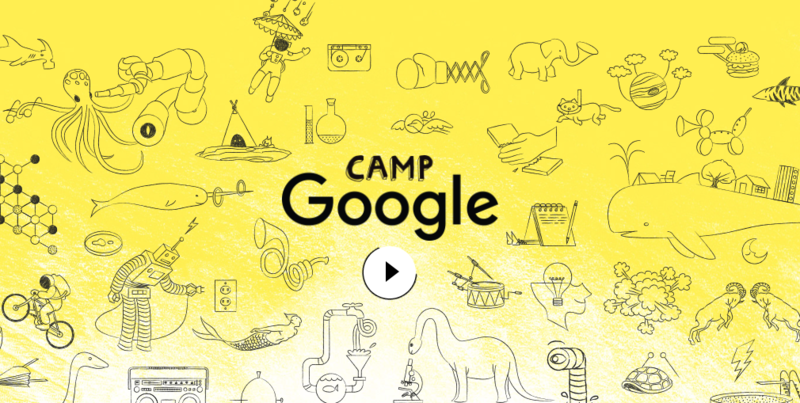 In order to keep kids learning and exploring, Google has created a cool online camp for kids. 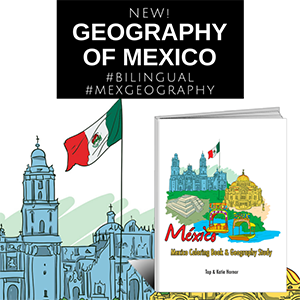 It focuses on science and answering questions that kids are often thinking. 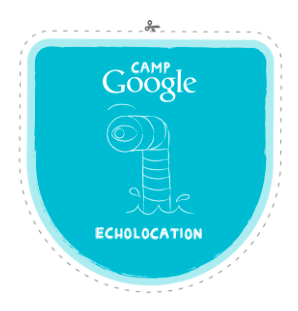 Camp Google is a four week long virtual staycation camp designed for kids ages seven to ten. With help from parents younger kids would probably enjoy it as well. 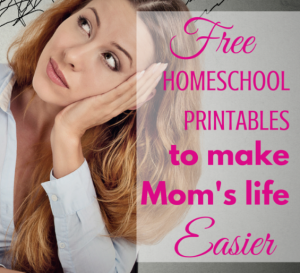 This is a perfect set of planned activities for summer days at home, day camps and even cousin camps! For three days each week your child visits the site to explore different scientific topics. There are videos to watch and experiments to do after watching. Each week has a different theme, and your child can decide which theme they want to start with. 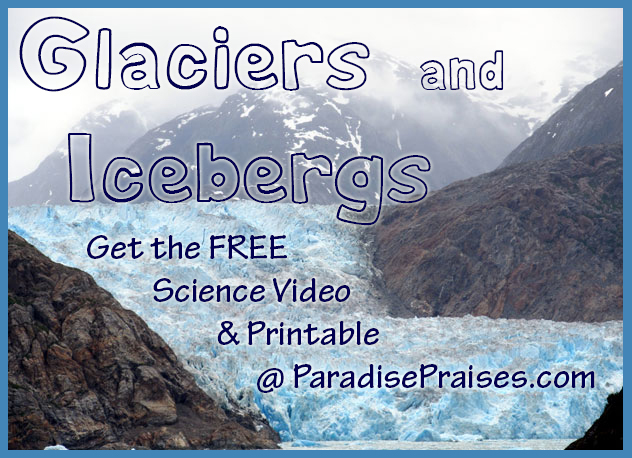 The videos and activities on the site are all free, but you will need materials for the experiments. 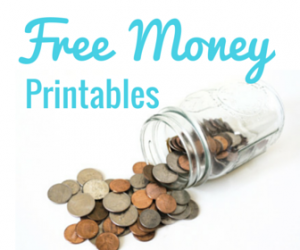 Most of them only require regular household materials, but you may need to purchase a few things. Ocean Week has your child learning about buoyancy and echolocation. Your child watches a short video where experts explain about the topics and then do an experiment. Once the video is over your child is encouraged to complete an experiment and then to make changes to the experiment to explore the topics even more. 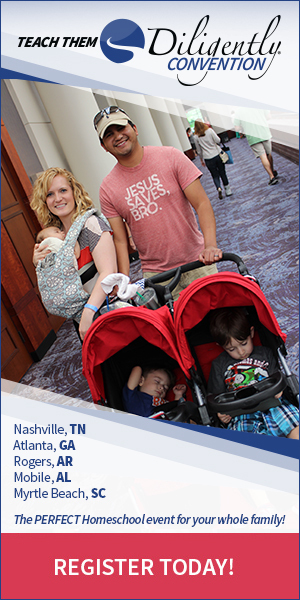 On the third day of Ocean Week your child watches a video that is about an hour long. In this video they virtually enter a submarine and explore the bottom of the ocean with scientists. They also have the chance to do a few activities to help them learn interesting facts about ocean life. 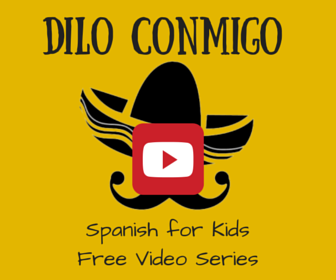 Check out this video for how to say Shark in Spanish. Space week has your child learning about gravity, magnets, and constellations. They will even learn how to make a pencil float! The special video on the third day introduces your child to astronauts and teaches your child about eating in space. 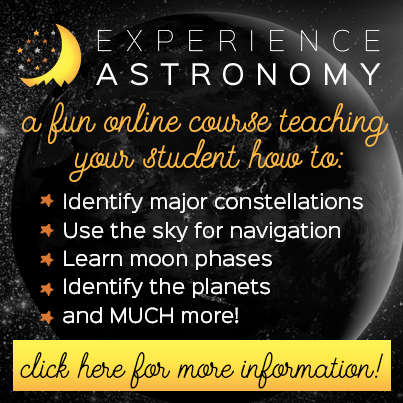 Another great resource to add to your learning for space week, or to use as a follow up is Experience Astronomy by Luke Gilkerson. It's a Christian based study of the heavens that God created. During Nature Week your child will explore the world around them and do a few fun activities. They start off by learning and making their own crystals. Then they will learn about magnification and create a magnifying glass. It is a week of exploring! Both of these experiments require materials that you probably don't have on hand, so make sure to check out the supply list a week or so in advance. On the third day your child watches a video where they are taken to Hawaii to learn all about volcanoes. The last week is Music Week. During this week your child will learn about sound, waves, and amplification. They will create speakers and a tonoscope that will let them explore the world of sound with hands on fun. On the third day they join Zendaya (actor and singer) and explore rhythm, dance, and music. You can explore this ahead of time and decide if it's appropriate or not. Click here for a list of free homeschool music resources or check out this list of kids books about music and musical instruments to enhance Music camp week. Most of the activities will be completed in an hour or less, but your child might want to experiment or do other activities to learn more about the topics. When your child has finished an activity they can print off a badge and add it to the free printable badge tracker. With twelve badges to collect, your child will have fun learning and trying new things. 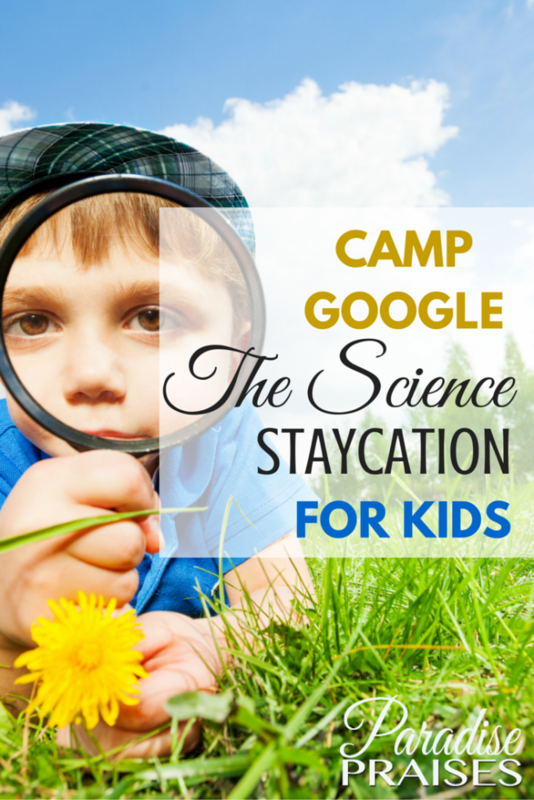 Whether you are a homeschool mom who wants to get your child interested in science, or you want something fun and easy to do with the kids during summer vacation, cousin camp, or day camp, Camp Google is something your kids will love. 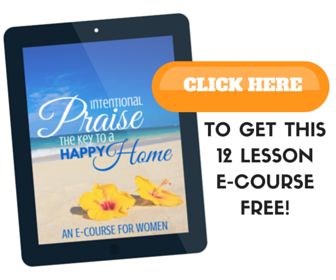 Join our Praiseworthy Newsletter to get more great summer ideas for kids! This is so cool! I hope Google still does this in a few years when my little one would be the right age for it! I know. Lots of great stuff at Camp Google for sure! The links you have for Camp Google just go to regular Google. Is this no longer available?